The Health Insurance Portability and Accountability Act (HIPAA) is United States legislation that provides data privacy and security provisions for safeguarding medical information. Breaches can occur if and when employees lose unencrypted portable devices and mistakenly send to vendors some sensitive information who mishandle it. All these are real-world examples. Half of all data breaches are the result of theft. In other words, some IT criminals are always out there hunting for the information your company stores and uses. For many companies working in the sphere of healthcare the process of becoming HIPAA compliant can be sometimes confusing, daunting and time-consuming. However, as you might have already guessed it’s very important to adhere to HIPAA requirements and keep your information protected at all times. If you’re reading this, it probably means that you’re looking for a reliable supplier of data protection services. Well, you’re in the right place at the right time! DataSunrise is a specialized data protection company. Data protection is what our high-profile data protection engineers do, and we like what we do! Believe it or not, you can have your information protected and reduce the risk of your data breach to nil in just 15 minutes and after that you’ll be HIPAA compliant. You’d better believe it as our DataSunrise Database Protection Suite is the product you’re looking for. It doesn’t matter if you’re using Windows or Linux, if your company is small or international, our product will work perfectly for you. Download the 14 days trial version or buy it right now as thousands of our customers already did! Make the right choice and enjoy full IT security and HIPAA compliance! 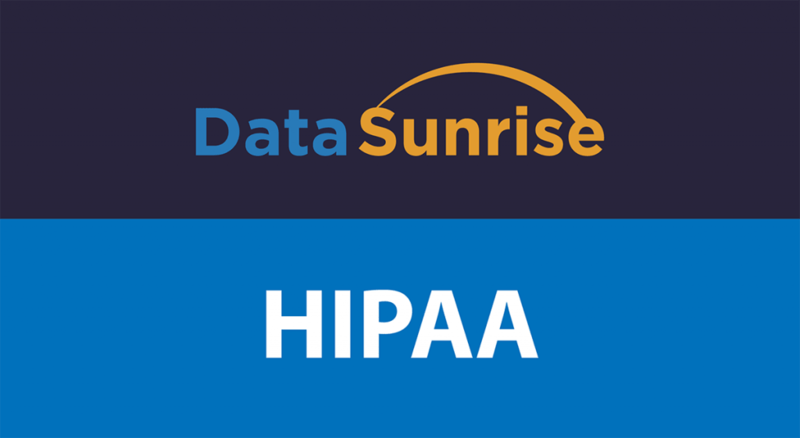 Please read out guide to how DataSunrise can make you HIPAA compliant. Being compliant with HIPAA will take you only a few minutes with DataSunrise!